Cleveland City Forge is proud to support the The American Institute of Steel Construction (AISC) with our 14th consecutive appearance at the North American Steel Construction Conference (NASCC). 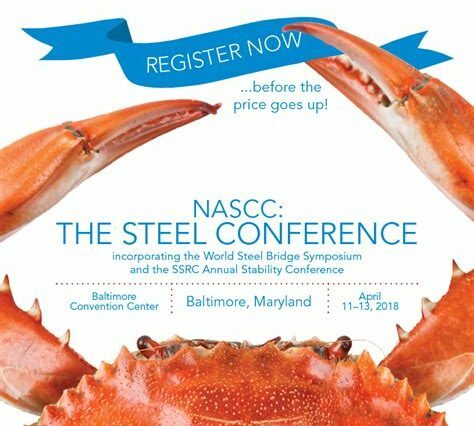 AISC hosts this annual event to support those industries that specialize in structural steel design and construction. 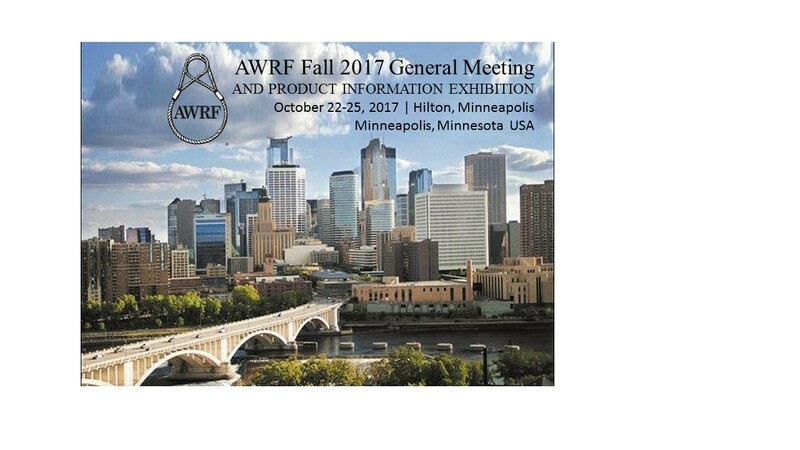 This annual conference provides engineers, fabricators, detailers and erectors the ability to interact on industry trends within the construction of metal buildings and bridges.